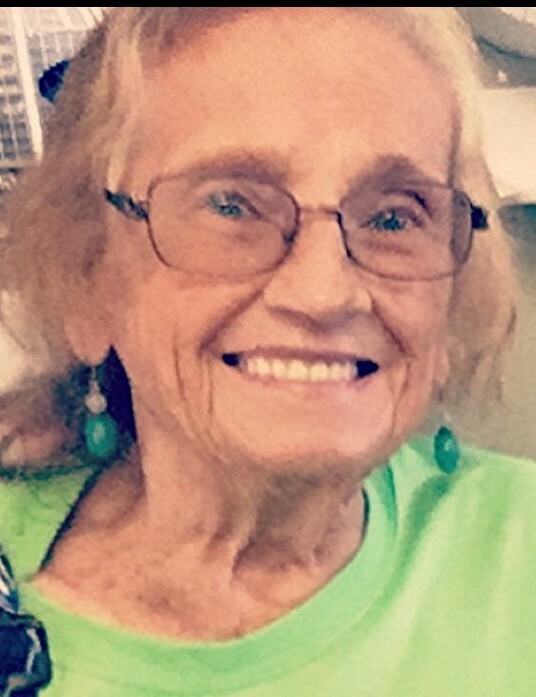 Obituary for Kathryn F. (Imler) Foor | Timothy A. Berkebile Funeral Home Inc.
Kathryn F. Foor, 81 of Bedford, died Friday, March 22, 2019 at her residence. She was born on August 10, 1937 in Bedford, a daughter of the late Harry and Clara (Hartman) Imler Sr. On August 9, 1958 in Cumberland, MD she married David T. Foor who preceded her in death on September 12, 2018. She is survived by a grandson, Duke Nave and wife Angelica, of Oxford; two granddaughters: Kristianne Gid and husband Daniel, of Bedford, and Lauren Nave of Windber; three great-grandchildren: Hali, and her father Evan, Duke III, and Ava; a brother, Donnie Imler, of Montrose; and three sisters: Jeannie Ferguson and husband Robert, of Manns Choice, JoAnn Foor and husband Robert, of Bedford, and Shirley Cogan, of Manns Choice. She was preceded in death by a daughter, Sarah Nave, and 11 brothers and sisters. Kathryn was a member of the Everett Grace Brethren Church and worked as a waitress at the upper Landmark Restaurant and a few others. She enjoyed sitting on her porch when the weather was nice and watching her grandchildren play. Funeral services will be held on Monday, March 25, 2019 at 1:00 p.m., at the Everett Grace Brethren Church, with Rev. Melvin VanOrman and Pastor Phillip Steele officiating. Burial at Woods Church Cemetery. Friends will be received on Monday, from 11:00 a.m., until the hour of the service at the church. Arrangements by the Timothy A. Berkebile Funeral Home, in Bedford. Our online guestbook is available at www.berkebilefuneralhome.com.